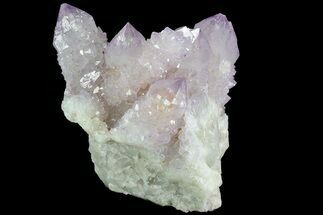 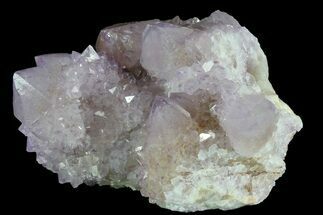 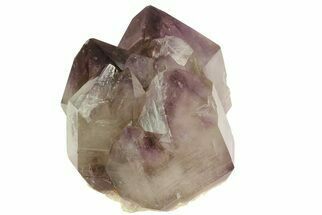 This is a light purple cluster of cactus quartz (amethyst) crystals from South Africa. 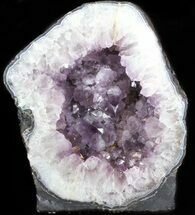 A smaller sized cluster of elongated amethyst crystals can be seen with an overgrowth of amethyst coating all but the terminations of the crystals. 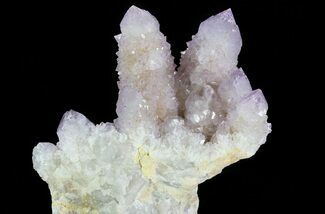 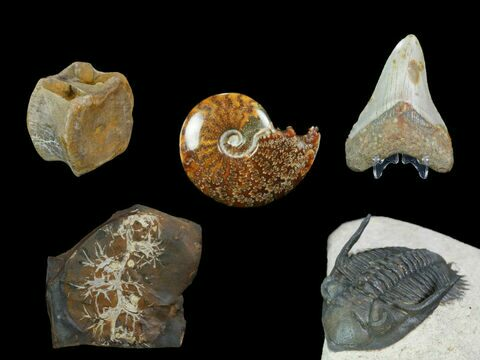 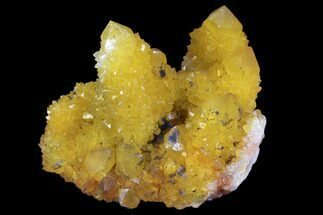 Cactus quartz, often also referred to as spirit quartz, is a variety of quartz characterized by second-generation druzy crystals growing on the faces of larger quartz crystals. 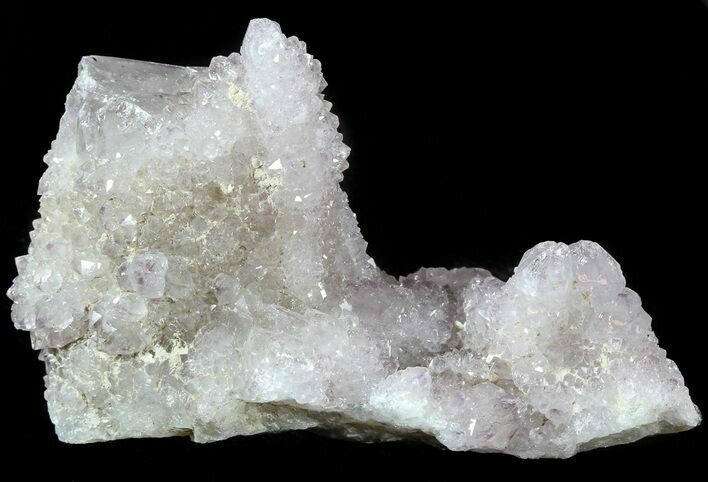 The small second-generation crystals point away from the prism and their orientation is not related to the crystallographic orientation of the central crystal. 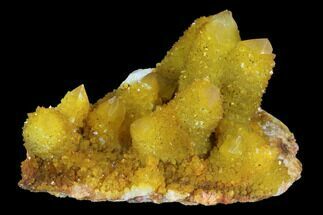 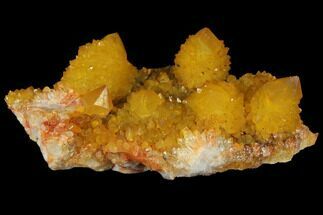 Cactus quartz is currently only known from the Magaliesberg Mountains region of South Africa, and comes in a variety of shades ranging from white to deep purple to orange colorations. 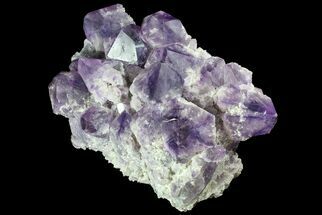 The deep purple amethyst points are the rarest and most coveted by collectors.